Buttermilk sambar | traditional mor sambar is with step by step written recipe. Buttermilk is called as மோர் in tamil language and छाछ in hindi. This is a traditional buttermilk sambar recipe. Buttermilk sambar | traditional mor sāmbar recipe is a easy, simple and tasty gravy / side dish prepared with Sour thick butter milk (curd), toor dal, dry chillies, coriander seeds, brinjal/ladies finger/Drumstick, Ginger, mustard seeds, rice flour, chana dal, green Chillies, fenugreek and curry leaves. This is not the mor kuzhambu/ butter milk kuzhambu which we often make. This is a type of sāmbar (sambar variety) which has an excellent aroma and taste. It is an unique recipes of sambar. This toothsome dish is used to be prepared in olden days. It tastes the best with plain rice and it can also be used as a side dish for idli, dosa, roti, phulka and chapati, etc,. It is my great grand mother’s recipe. It is prepared in south indian style. Here is the simple recipe of butter milk sāmbhar. In this buttermilk sambar recipe, thick sour butter milk is used. The consistency of the buttermilk should be like a thick milkshake. Buttermilk sambar recipe from scratch is written below in tamil, hindi and english. The brinjals used in this delicious dish can be replaced with ladies finger or drumstick. how to make buttermilk sambar ???? I have prepared thick sour Butter milk by grinding ¼ cup thick sour curd with ½ cup water (1 cup= 300 ml) in a mixie. Dissolve the rice flour in the prepared butter milk. Buttermilk mixture is ready. Roast the chopped brinjal with the cooking oil (1 ½ tbsp) until it gets roasted well in a small kadai/ pan at medium flame. Roasted brinjals are ready to use. Dry roast the coriander seeds, chana dal, khus khus (Poppy seeds), dry Chillies (4) until the dal turns golden brown in a kadai at medium flame (It took 4 minutes to roast it). Turn off the flame. Cool the mixture for 2-3 minutes and then grind it to a smooth powder. Ground powder is ready to use. Cook the toor dal with water (slightly less than 1 ¾ cup) (1 cup = 300 ml), required salt and turmeric powder ( 1/8 tsp) for 8 whistles in a pressure cooker (I cooked toor dal in a 5 litre stainless steel pressure cooker). Mash it well. Mashed dal mixture is ready. Crackle the mustard seeds in the cooking oil (1 ½ tbsp ). Add fenugreek, dry Chillies (4) and green chillies to it and roast it for 2 minutes. Then, add the prepared buttermilk mixture, mashed dal mixture, roasted brinjals and ground powder to it and mix it well. Boil it for 2-3 minutes. Turn off the flame. Finally, add the chopped ginger and curry leaves to it. Mix it well. Hot Buttermilk Sāmbar (traditional mor sāmbar) is ready to serve. Note: Ladies finger/Drum stick can also be added instead of brinjals. If drumstick is used, it has to be boiled and cooked separately and then it should be added to the sambar. If ladies finger is used, the procedure is same like brinjals. 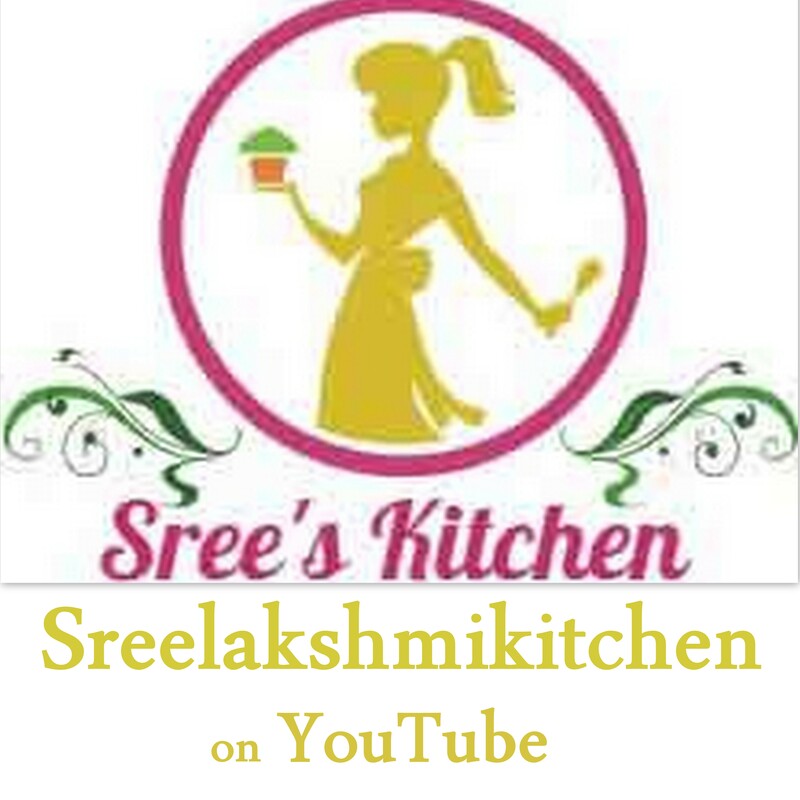 Please don’t forget to click the “Subscribe/Follow” button and enter your Email address to receive our new recipes in your mail inbox directly. If you like this recipe, do share it in your favourite Social media.